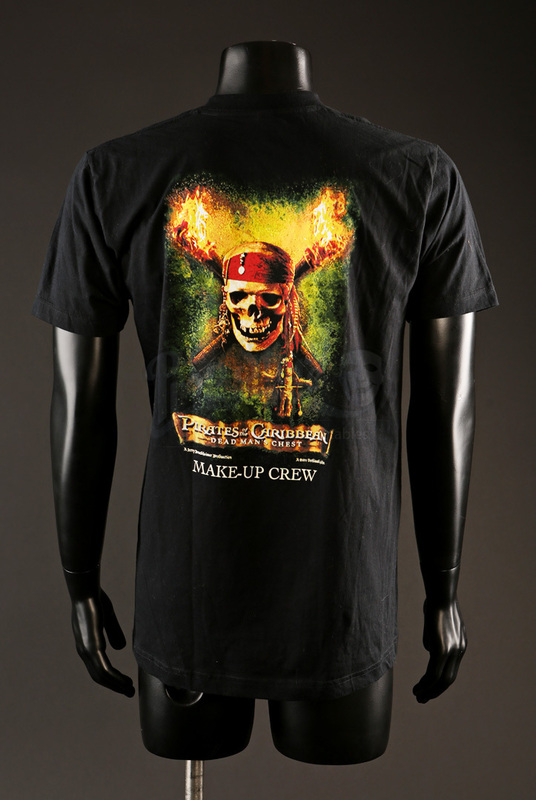 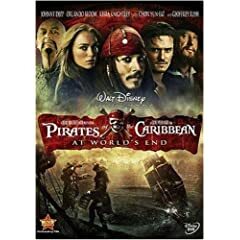 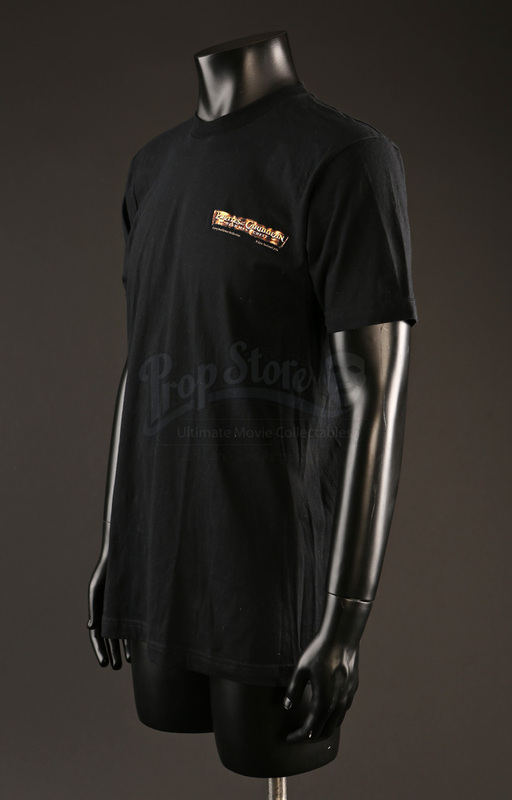 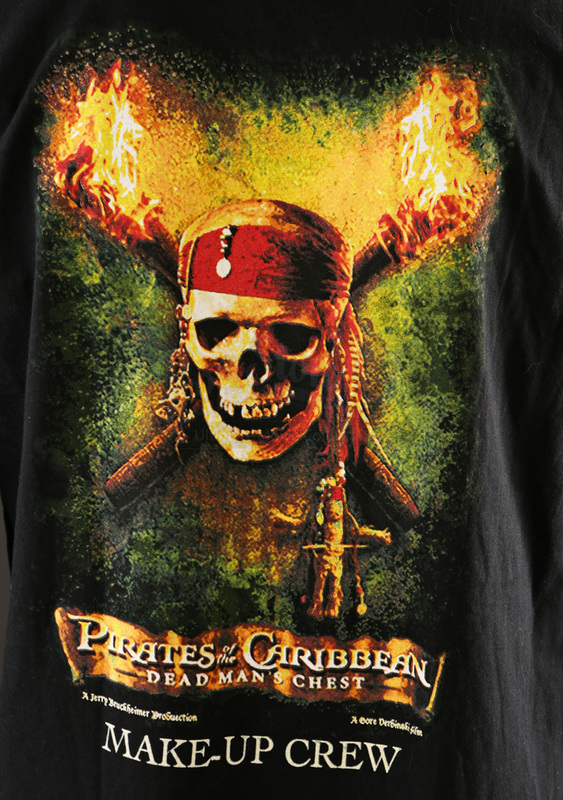 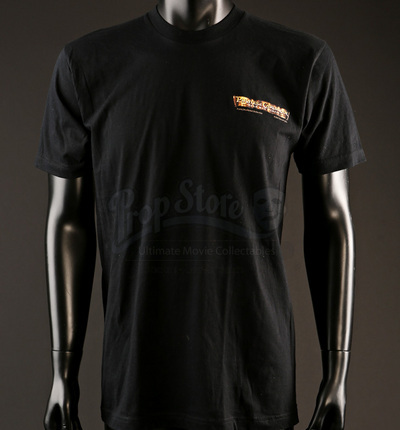 A Make-Up Crew T-Shirt from Gore Verbanski’s 2007 action adventure epic, Pirates of the Caribbean: At World’s End. 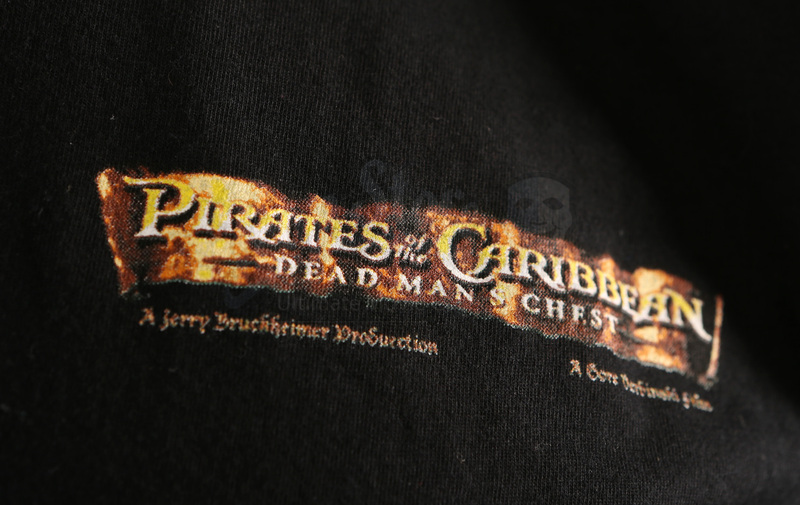 This t-shirt would have been issued to members of the make-up crew during production of the film. 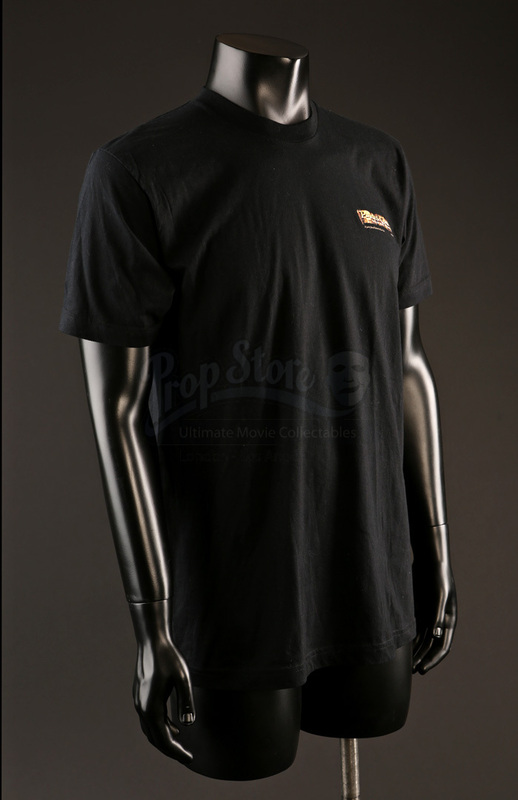 This shirt features some wear due to production use, but remains in overall excellent condition.